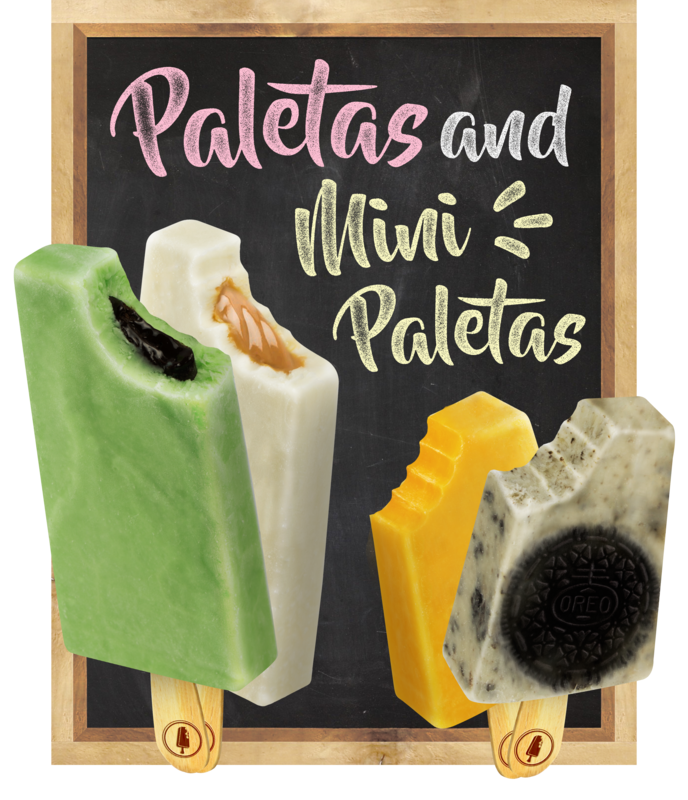 To become a reference in the ice cream market, the Paleteria Original is extremely rigorous in the development of all recipes. The process makes all the difference in the product quality, the whole process require art, technique and knowledge. To guarantee our quality, our professional team is highly trained and qualified, aways searching for the product improvement and development of new recipes.